week two on the road, sofar have had a great time visiting old friends and making new ones. thanks to everyone for being so generous and welcoming, and special thanks to my audiences for being so supportive and listening closely! 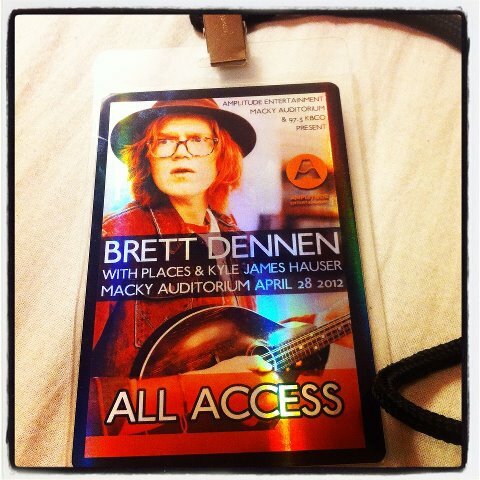 happy to announce that i'll be at macky auditorium April 28th in Boulder, CO supporting Brett Dennen. get your tickets here. but before then...come see the final shows of the tour in PA this fri/sat, then back in Denver april 27th!